Taylor Phillips is a blogger, an author, and a speaker who is learning to walk in step with The Lord, surrendering her desire for control and perfection, and allowing Him to redeem her worldly identity—but not without coffee, first. 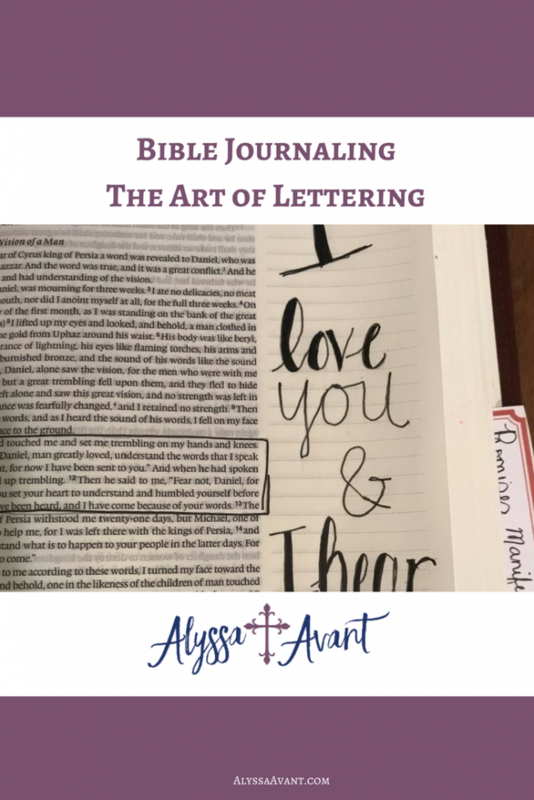 She is passionate about women discovering who they are in Christ Jesus, finding the purpose they have been created for and living it out loud with influence. She desires to see revival come to every life and every home and to cultivate meaningful relationships. She co-authored “Fortify: Women” devotional, available on Amazon, and spoke at the “Who Am I?” Women’s Conference in Northwest Oklahoma. Isn’t it funny how it works out? Here we are trying to create perfection when we’re accepted for our mess! I love it. It’s a great place to begin with simple technique. What do you do with the washi tape? 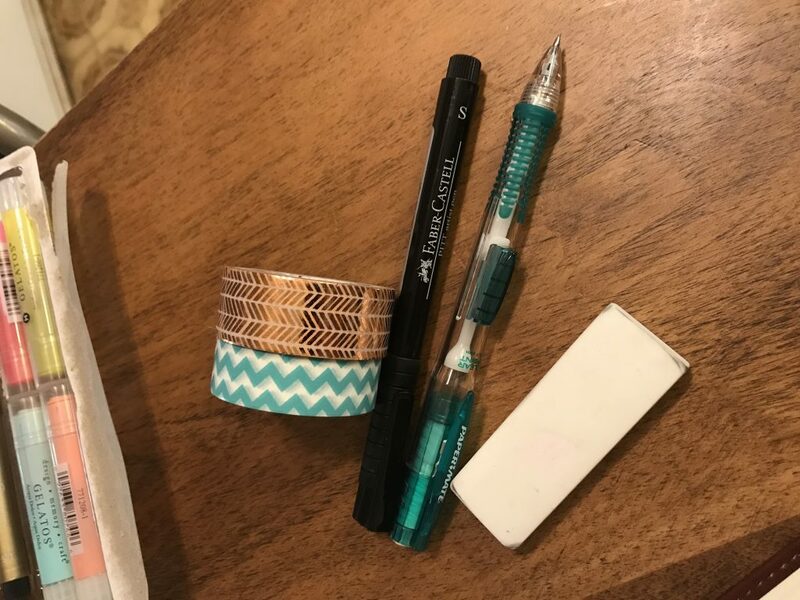 I’m not Taylor, but I use washi tape to embellish and you can also use it on the outside of the pages like to add to the page ends. If that makes sense. You might need a picture to do that justice. Like Alyssa said, I usually use washi tape to embellish a page. Sometimes I will do an outline on the Bible page, or in the margins, or even to hold a piece of paper in the Bible! LOVE this style. I’m not an artist by any means, so I find that lettering really speaks to me and this was a GREAT post for that. Thanks for sharing! And Debbie there are tons of printables available online that you can use to practice lettering! What sites do u use for the printables? You and me both, sister! Pinterest has been my best friend in finding extra tools in shadowing and dotting. There are also printables and letter books you can purchase as well. I have a Bible to write in and just haven’t taken off with it yet. The way you formed the letters, makes me feel free. If I make a mistake, I can just add a bit more or some color. Thank you for sharing! All about freedom over here! My favorite part about the shading is exactly like you said: you make a “mistake” and then just shadow it like you meant to do it! Yes! It was such a great first timer help! I am very much a lettering person. 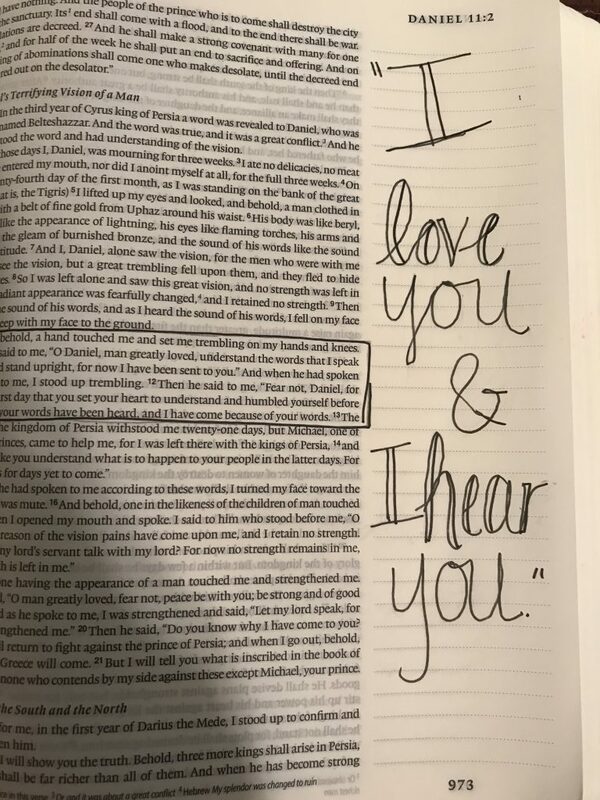 I do understand how you feel about OH NO I can’t color in the Bible. 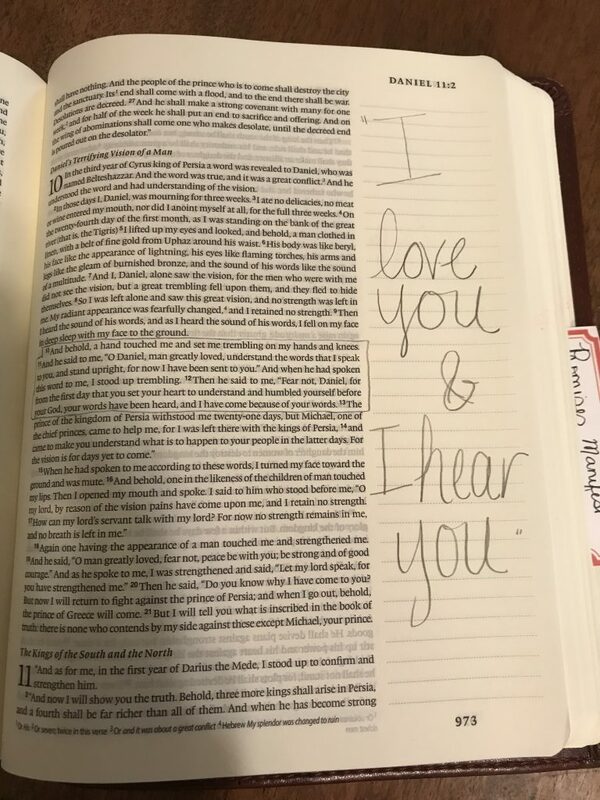 My two best friends just bought journaling Bibles, and now I see all the possibilities. I thank you so much for sharing. I truly am falling in love with journaling. Yes!! I love how there are so many ideas. Thanks for this. You do make it look easy. I’ve done some free hand, but my tracing looks best. I like the simplicity of your lettering. Thank you for sharing! 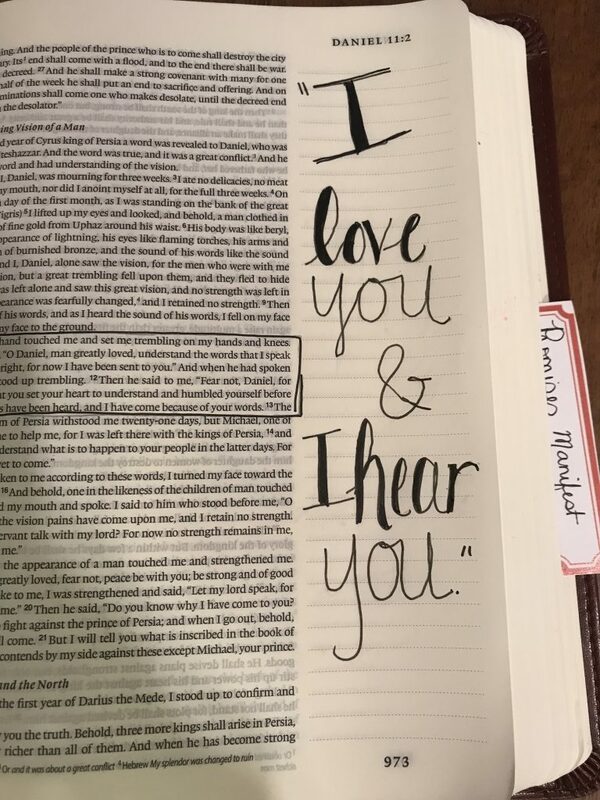 I love to color and now just starting to be more brave in working more in my Bible. I love the lettering you just taught. Absolutely!! It’s whats about is inside.